When everyday tasks seem more difficult than usual, it may be time to consider assisted living. 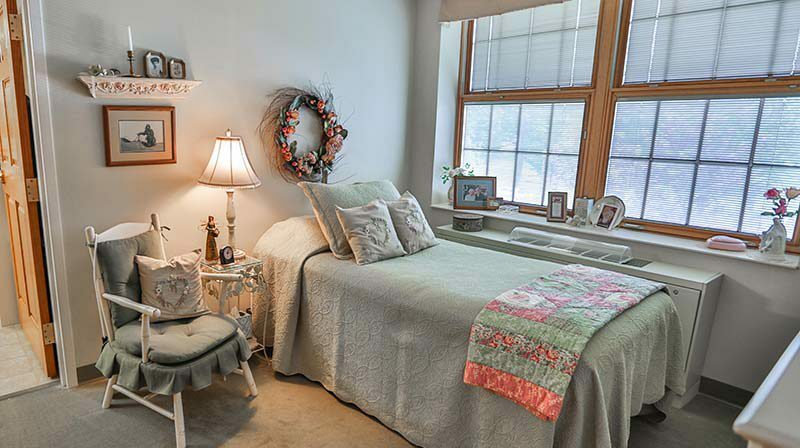 At Heritage Pointe of Warren, we offer several floor plans and amenities for our residents. We offer accommodation and care options to suit most every physical need and personal preference. We would consider it an honor to meet you and give you a personal tour of our assisted living rooms and facilities. Please call, email or click here to schedule your tour.